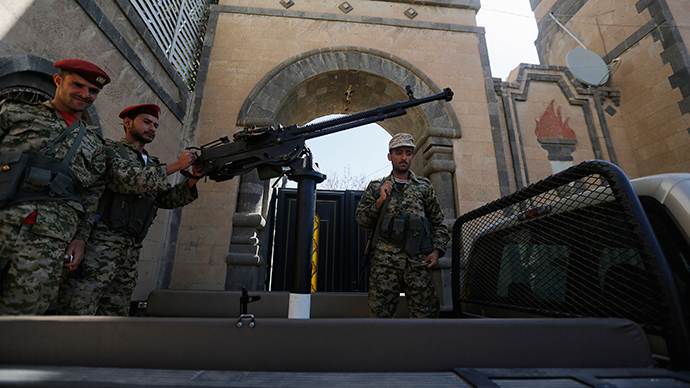 Turkey is halting operations at its Yemen embassy as a result of the Houthi takeover earlier this month. A number of countries, including the US and the UAE, have already withdrawn their diplomats as violence in the south escalates. The Turkish Foreign Ministry said in a statement that the embassy was closing due to "deterioration in security" in the country. "We hope that the authority of the state is reestablished in Yemen so that we can resume our diplomatic services in this friendly state," the statement reads. 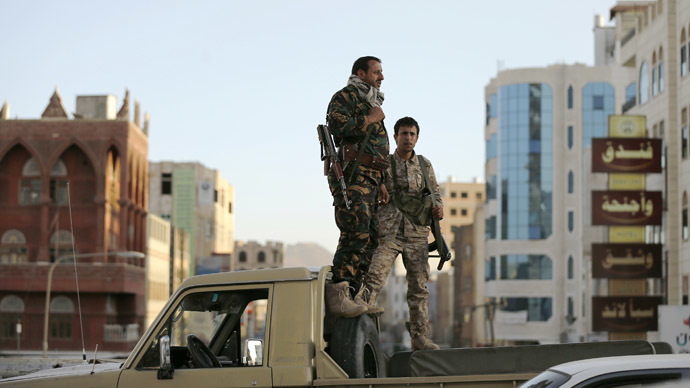 Earlier, Ankara called on the Houthi rebels to act with “restraint” and voiced concern about the situation in Yemen. The foreign minister issued a travel warning to Turkish citizens urging them to immediately leave Yemen earlier this week. The rebels control Sanaa, the capital, and much of the north of the country. The Turkish ambassador and other embassy staff have returned to Turkey, a ministry official told Reuters. The civil conflict shows no signs of abating. On Monday morning, forces loyal to Yemen’s president seized several strategic sites, including a state television building and intelligence headquarters in the country’s southern city of Aden following hours of violent clashes, according to RT Arabic. 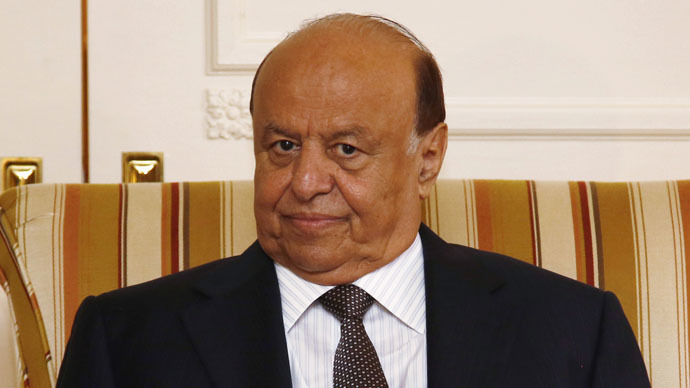 The radical Shia group, who has alleged ties to Iran, staged a government takeover last month, forcing the Yemeni president from power after sweeping through Yemen and penetrating key government institutions last fall. Ambassadors from the US, France, Germany, Italy, Britain, the Netherlands, the United Arab Emirates, Spain and Japan have all left their posts in Sanaa. 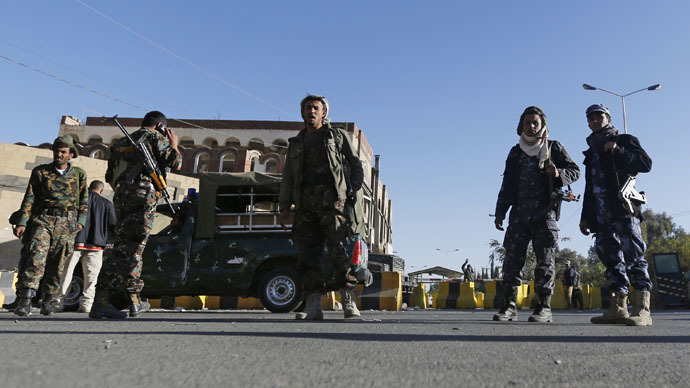 On Sunday, the UN Security Council adopted a resolution calling for the immediate and unconditional withdrawal of Houthi forces from government institutions, as Yemen’s Arab neighbors call for the use of military force against the group. 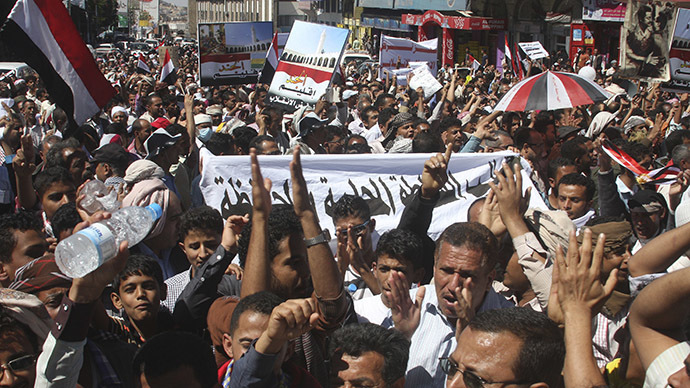 The Houthis have however pledged to defy UN “threats” and have refused to cede power.